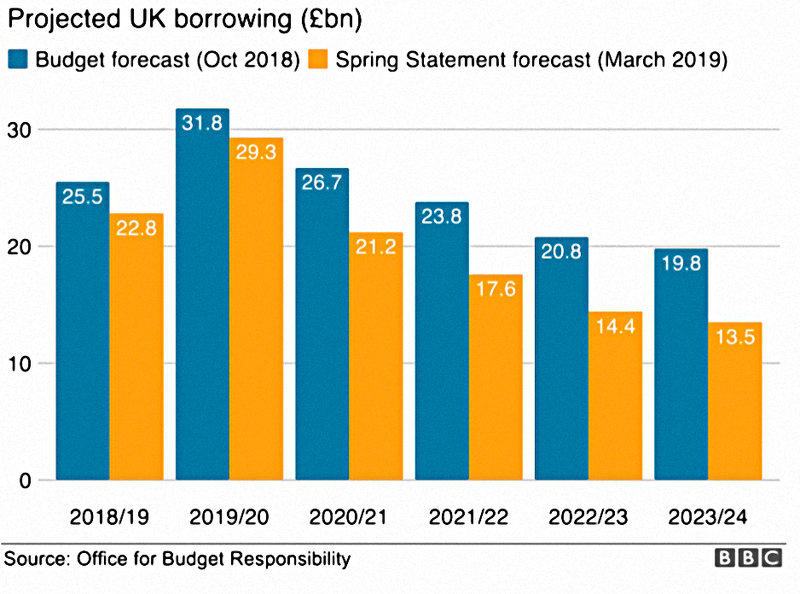 Today’s post takes a look at the usual speculation in advance of the Chancellor’s Spring Statement, and at what actually happened (or in this case, didn’t). It was always likely that Brexit confusion would rule out any significant tax changes, but that didn’t stop people speculating in advance of the speech. 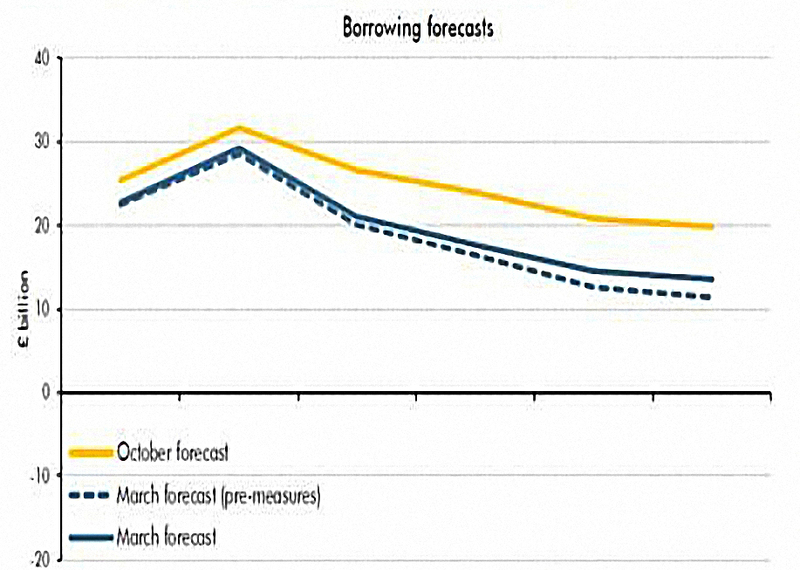 A Spending Review was expected, but not until later in the year (after Brexit). There was thought to be some wiggle room for spending after news that January had the largest monthly surplus in public finances since records began in 1993. 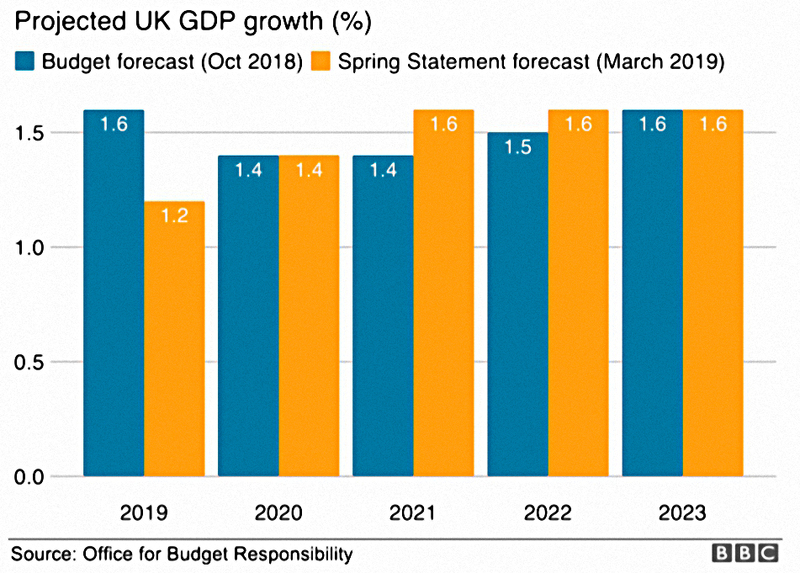 Hammond had previously threatened to upgrade the Statement to a full Budget in the event of a no deal Brexit, so we must assume that there will be an emergency Budget if that is what happens. Corporation tax is due to be cut to 17% by 2020, but the details of the schedule were likely to be delayed to the Autumn (or Emergency) budget. The Office of Tax Simplification is close to completing its IHT review, and there was speculation that the annual £3K gift limit might be raised to £10K. The residence nil-rate band (currently £125K, rising to £175K in 2020) is expected to be merged with the standard nil-rate band, raising the limit to £500K per person. Support for house building was expected, but there was also speculation that “last time buyers” could be incentivised to downsize, freeing up family housing for younger people. Buy-to-let landlords could also have been excused CGT if they sold to first-time buyers. The government’s green paper on social care is now more than six months late. There was speculation that a workplace care pot (similar to the existing pension scheme) could be introduced for the over-40s. Small companies will be expected to submit VAT returns to HMRC electronically from April 2019, but the usual basic free software has not been developed by the government this time. There have been recent calls to delay the move, but it looks as though they will be ignored. The “disguised employment” rules that were rolled out to the public sector in 2017 will hit the private sector in April 2020. The new rules push the responsibility for determining the correct tax status on to the agency and the client, rather than the sub-contractor. A consultation on the implementation details is now overdue. In the end, Hammond’s speech was dominated by Brexit. If so, there would be a full spending review in the summer, to include the social care funding issue. The extra money was earmarked for increased public spending (including schools and police) rather than tax cuts, but would be held back for now in case there was a no deal exit. 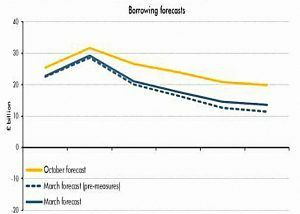 The money comes from higher than expected tax receipts, which have led to borrowing forecasts lower by up to £6 bn in future years. Hammond also said that the UK economy has grown faster than France, Italy and Japan since 2010. One of the dullest Budgets / Treasury Statements of recent years turned out to be completely overshadowed by the Brexit debate. I can’t think of a single item of interest to the UK Private Investor. The best I can say is that from a Chancellor, no news is usually good news. Could this FTSE 100 stock double your money again?